Bal Fashion | Your No. 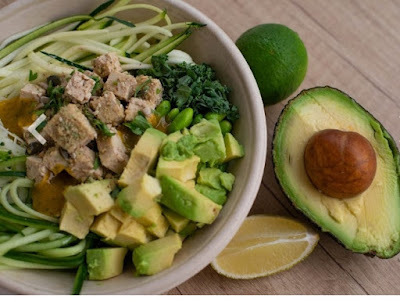 1 Fashion Blog: AMAZING HACKS ABOUT AVOCADO! You must definately find a way to incorporate the avovado fruit in all your meals as people who love the fruit are very powerful. 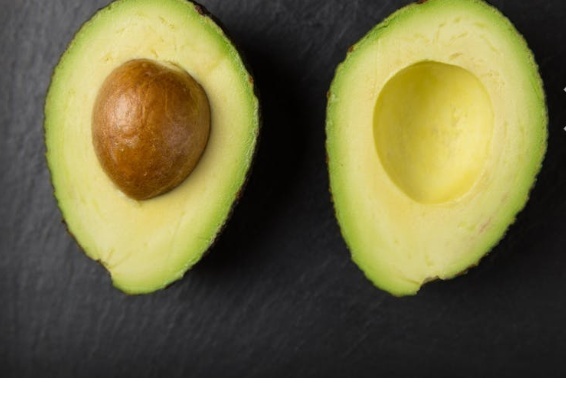 Here are the essential avocado hacks for all the avocado devotees out there. Learn these essential hacks about avocado and you will get to love the fruit more and more. An avocado fruit can be quickly ripen by placing the fruit in a paper bag at room temperature. In a matter of days, the fruit will get ripen and will mature to perfect guacamole texture. This activity fastens the natural process significantly as the ligtning may not be fast. You can also aid the ripening of avocado by putting together with an apple, banana, or pear as these fruits emit ethylene gas having the compound that promotes ripening. If you really want the ripening process fast. You can simply bake the avocado in the oven and top with lemon juice, cook at a high heat for some minutes. If you intend to preserve your ripe avocado that you would like to keep, then put in the freezer as this will slow down the ripening process. If you have made cuts on the avocado, then make sure you cover the fruit before refrigerating. You can also use an avocado as baking pan if you are out of breakfast dishes, you can try to use an avocado and make an 'eggocado'. To do that, slit an avocado; remove the fruit inside and substitute with an egg. Bake in the oven until it is ready to eat. That is just a breakfast idea and it is worth trying out. 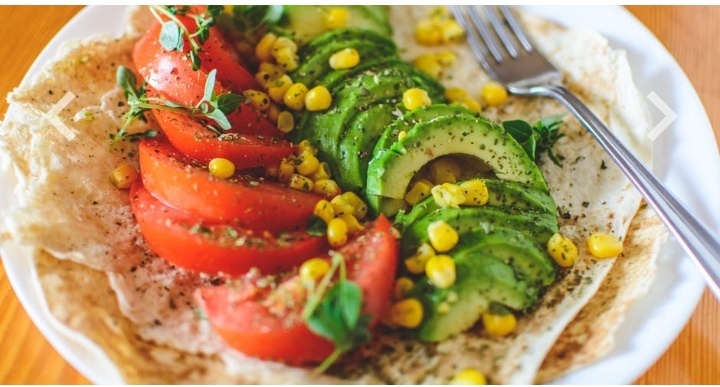 To eat the fruit in an efficient manner, cut the avocado into quarters and peel the skin away. With this, you will enjoy your avocado fruit. If you are doubting if an avocado is ripe enough to be eaten, just check underneath the stem. If you notice the skin undet the stem to be brown, then it is too ripe. If the stem is green, then the avocado fruit is ready to eat. If the stem is proving difficult to remove, then that shows the fruit is not ripe at all. The ripe avocados are almost black and very soft when touched. If the avocados are too soft, do not get them because that implies they are over ripe. To quickly sense the ripe ones, they have a stronger smell. As much as getting a big bag full of avocados is great but never you try that except you have a big party you are throwing because it is not really a good idea. It is better to get your avocados at weekly basis or even daily basis to get the most fresh avocados. The avocados get to diminish in quality as they last. Therefore, you can always have the perfect and best avocados for utilization every day of the week. 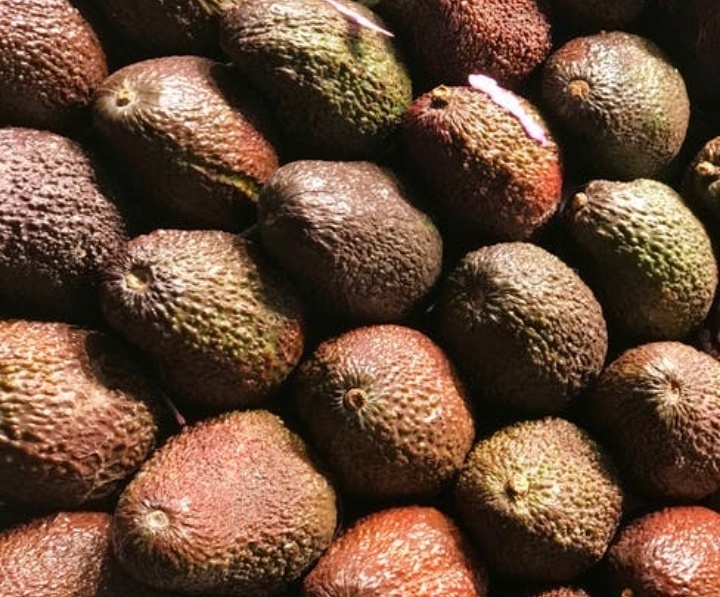 Buy your avocados in bits and not in bulk as that is the best idea to have the perfect avocado.